It’s time to stop living paycheck to paycheck especially if you are fully employed and you have the ability to do better with your money. Some of us are genuinely struggling to eat each month and we are not in a position to do better at this time. But if you choose to make bad choices and you know that you can do better, then it was time to stop living pay check to pay check a long time ago. When are you going to take responsibility for your money? For me, it was when I realised that I had some financial goals to reach and my financial habits at that time were not going to help me to reach them. I knew that unless I took some drastic action, my goals would blow away in the wind and I would be stuck in a never ending financial struggle. I would be stuck. Forever. If you are in this situation, it is in your best interest to get out. Life is more than just prodding along waiting for the next quick financial fix to pop up. A new life starts with you deciding that enough is enough and that deciding that living pay check to pay check is not good enough. It’s time for you to believe that you deserve to live a better life. If you feel as though you are stuck in a never ending cycle, these pieces of advice will give you hope. They will give you what you need to put things into perspective, so that you can make the changes that you need in order to stop living pay check to pay check. Living paycheck to paycheck is not that bad if you’re saving towards your goals and if your emergency fund is well funded. If your savings are nil are close to it and you have less than three months’ expenses saved, you need a plan. Living paycheck to paycheck is not for you. Sometimes you have to go the extra mile to ensure that you stay within budget. Depending on the type of spender that you are, staying on top of your expenses might not be one of your strengths. Use one of these seven strategies to curb your challenges of living paycheck to paycheck. Stress kills. Financial woes can make people sick and lead them to self-harm. Struggling to make ends meet is never a pleasant experience and some people die from the stress of having to deal with so much pressure. Find out how you can ease the financial stress in your life and save your health. 4. 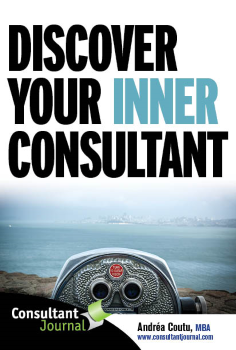 Tired of Living Paycheck-to-Paycheck? Living paycheck to paycheck is a long, drawn out cycle that results in several challenges for families. One of the keys to ending the cycle is to pay attention to your money, so that you can do something if it’s not quite right. Find out the number one way to stop living paycheck to paycheck. In 2017, a study reported that 78% of Americans were living paycheck to paycheck. To be honest, this is not difficult to fathom. 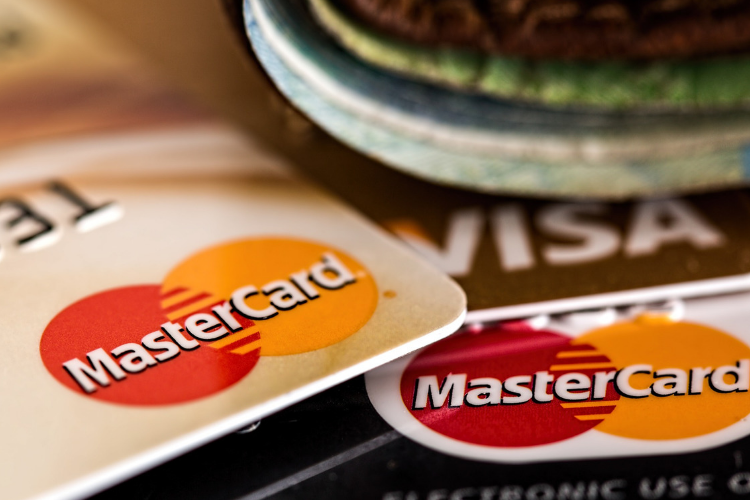 When bills are piling up and creditors are calling, savings are the last thing on your mind. This helpful guide forces you create a plan and think about your savings. You tell yourself that you might be pinching pennies this month, but next month will be better. Then next month comes and you repeat it again. Before you know it, a year has passed and you’re stuck, trying to figure out what happened. Find out how you can break the paycheck to paycheck cycle once and for all. Sometimes we all need a quick shot in the arm to jolt us back to reality. When you’re living paycheck to paycheck, that shot may come in the form of a strict deadline to get it together. Read this article to find out how you can stop living paycheck to paycheck in 30 days or less. Are you serious about wanting to stop living paycheck to paycheck cycle? 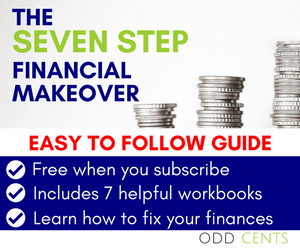 The Seven Step Financial Makeover is a free guide that will teach you how to make a plan for your money. Break the cycle and give yourself a break.